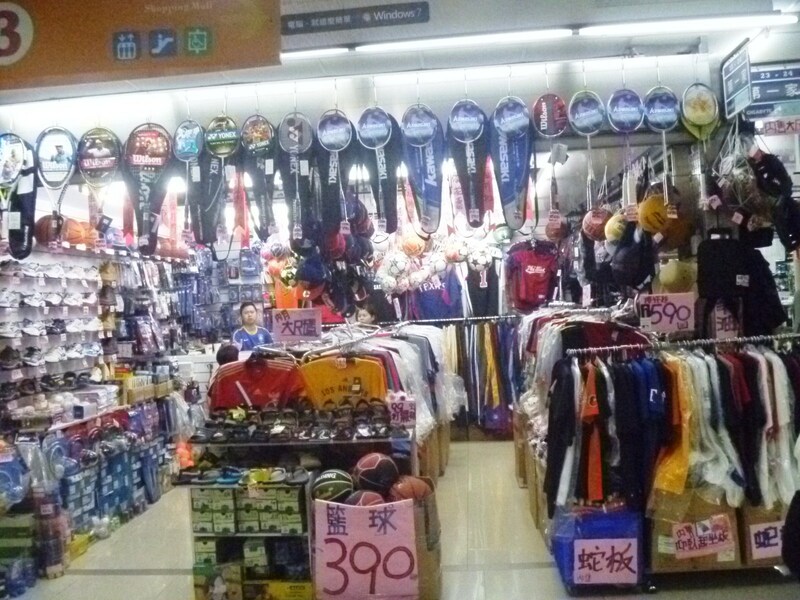 Sports market in Taiwan has been one of the most dynamic and successful sectors in its economy. After decades of economic miracle starting in the 1960s, the rapid development ensured the life of most Taiwanese to be stable and prosperous. So people in Taiwan are no longer as monetary-driven as before. They turn to focus on their personal health and a better quality of life. This rise of awareness in health and exercise has benefited the sports market in Taiwan. From the year of 2010, the government of Taiwan has taken more actions to bring up all kinds of sports industries and encourage more people to participate in sports. According to Executive Yuan in the Sports Affairs Council, “Reviving Taiwan’s sports industries and promoting sports and recreation”, was listed in the policies and plans. Measures include promoting enterprises’ investment in sports and recreation industries, establishing the national sports museum and giving counseling service to help professional sports, sports industries and recreational service industries. The Ministry of Education is also attentive in increasing sports participation rates in school by enhancing sports facilities such as swimming pool. From a production perspective, Taiwan is one of the strongest sporting goods manufacturers in the world. The top sporting goods in the sports market in Taiwan are bicycle, gold clubs, and equipments, especially fitness equipments. These products are not only popular in the domestic market, but also have high international competitiveness. According to Taiwan Sporting Goods Manufacturers Association report, among the US$1.55 billion imports of fitness equipment the United States made in 2011, products made in Taiwan accounted for up to 20 percent. Taiwan enjoys a natural geographic advantage that benefits the sports market in Taiwan. The geographic features of Taiwan are very complex. It has 1,566 kilometers of shoreline and is surrounded by colorful underwater life and breathtaking landscapes. It is also a mountainous island with five longitudinal mountain ranges including 257 peaks with elevation of over 300 meters. These features provide ideal conditions for people to practice sports and be able to choose from a variety of choices such as surfing, mountain bicycling, and hiking. What’s more important is that they can be integrated to people’s life, so that sports become part of their habits and the sports market can then have the fundamentals to be well developed.